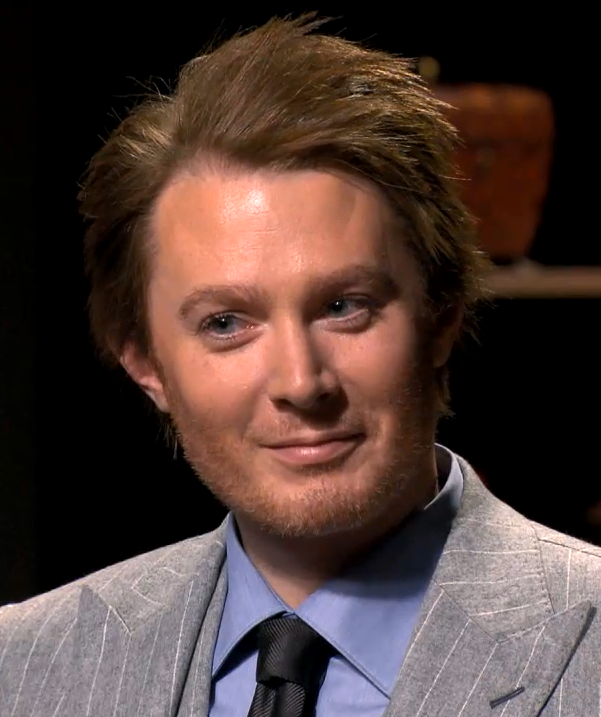 Clay Aiken – Lots of Promotion! In four days, the 5th episode of Season 5 of Celebrity Apprentice will be broadcast. However, the promotion and reviews of last weeks episode can still be found all over the Internet. 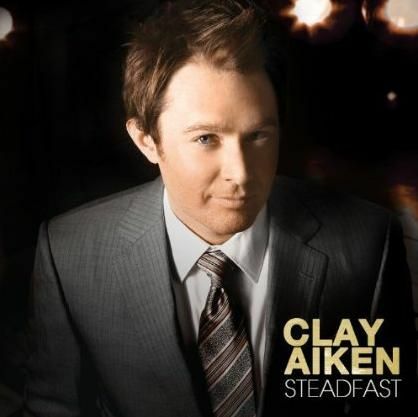 Clay Aiken and The National Inclusion Project came up with a inventive way to make some money for the charity. Win an Autographed Buick Verano Promotional Brochure from the Celebrity Apprentice! This link takes you to the webpage for the Project and you have the opportunity to bid on 2 copies of the Buick Verona brochure signed by all the men on Clay’s team. VEVO is the web’s number one premium music video and entertainment service with over 1.4 billion worldwide streams and nearly 50 million unique visitors in the U.S. and Canada each month. VEVO’s programming is made available across the VEVO Network, which includes VEVO.com (the serviceâ€™s marquee destination site), VEVO on YouTube, and a VEVO-branded embedded player. The service also serves as a syndication platform for additional internet destination sites, including AOL and CBS Interactive Music Group, expanding the reach of the VEVO Network across the worldwide web. VEVO was created in partnership by Universal Music Group (UMG), Sony Music Entertainment (SME) and the Abu Dhabi Media Company. It is operated independently by a dedicated management team with offices in New York, Los Angeles, Chicago, Detroit and San Francisco. The number of plays of the videos is monitored by the music companies, advertisers, Billboard and Big Champagne. It is important that artists get high numbers. So…why not play some of Clay’s videos on this site. It’s always fun to watch Clay and if it helps just a little bit, its worth it to me. I just love these pictures and had to include them on this page. Thanks so much for posting the information on how to win the signed Buick brochure that the men's team created. I also appreciate the information on VEVO. I am going over now to check out their site. I love the pictures posted.also. Clay is a handsome man. Dear musicfan123 – I just want to thank you for all the hard work you put into this site. You keep all of us up-to-date all the time. You always post important information so we all can support Clay such as VEVO. Thank you so much. Thanks for all the information. I'll have to enter that sweepstakes to win the new Buick Verano. I enjoy TVGasm very much..it is so funny. I guess we better all go and play some of Clay's video's over on Vevo too. Any way I can't wait for next weeks show. I love the last photo of Clay that you posted. I had heard of VEVO, but didn't really know all about them so thanks for educating me. Error: Error validating access token: Session has expired on Tuesday, 21-Aug-18 16:13:01 PDT. The current time is Saturday, 20-Apr-19 01:46:11 PDT.